If you live near a Sam’s Club, but the membership fee has scared you off from joining, this might change your tune. 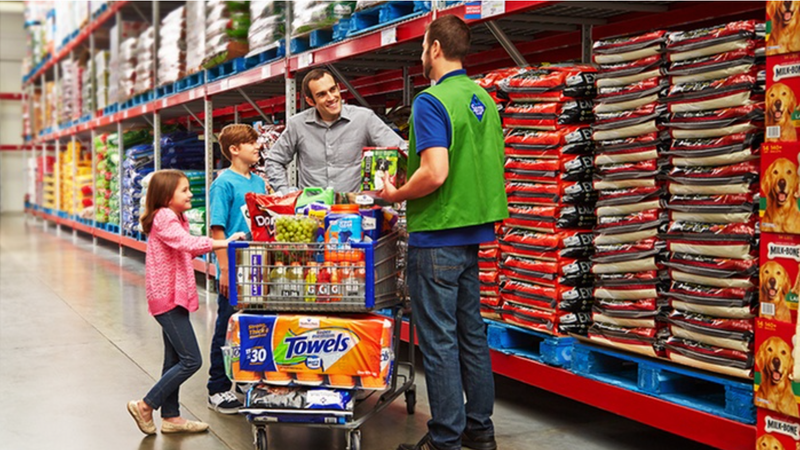 Groupon is currently selling two Sam’s Club membership packages, plus a bunch of extras, for significant discounts. If you use the gift cards and free items, they’re basically paying you to get a Sam’s Club membership here.